Call 1300 869 888 to find out how we can help. Gold standard epilepsy diagnostics in the comfort of your home. Now available in VIC, NSW, QLD, SA, ACT and TAS. If you or someone you know is expereincing seizures, fainting spells or blackouts we can help. 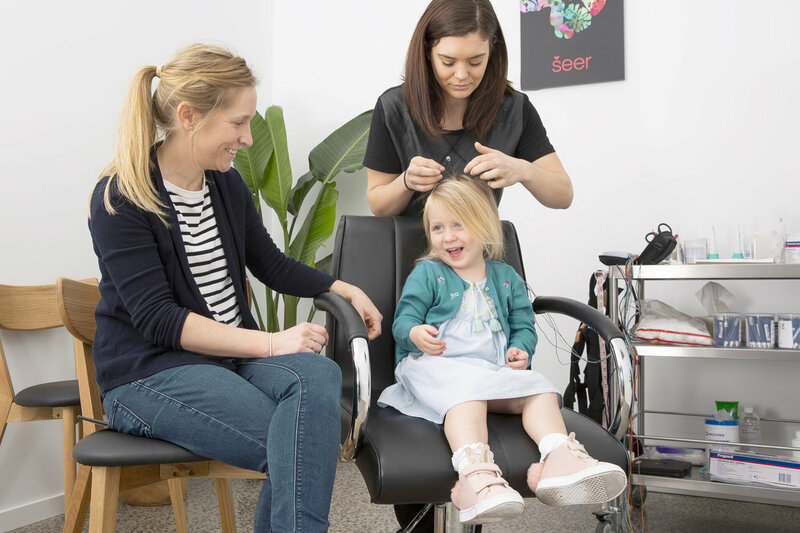 We are the largest ambulatory EEG diagnostic service in Australia, with over 100 referring neurologists. Your patients are in safe hands. Seer Cloud was built to manage patient diaries, clinical records, medical imaging (MRI, PET, SPECT, CT), time series data (EEG and other wearables) and video. 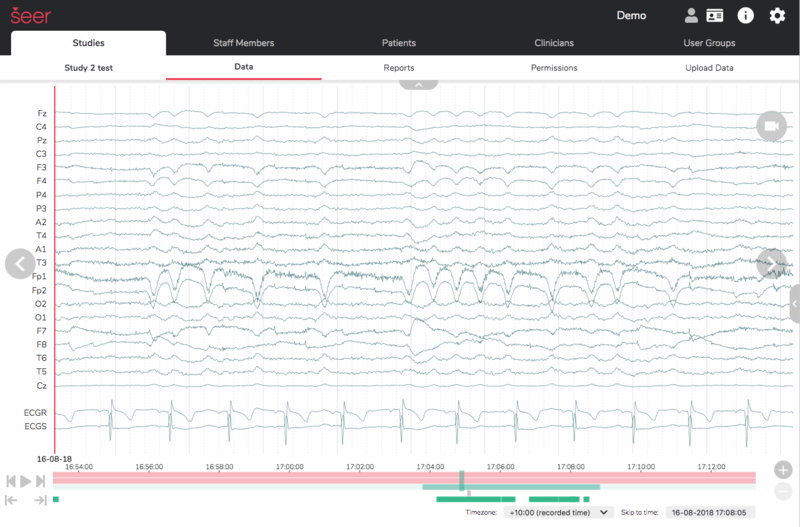 EEG, ECG and Video from the hospital to your home. Seer Cloud is a home for all your behavioral, environmental and physiological data. If you are running a therapeutic or device trial, we can help.